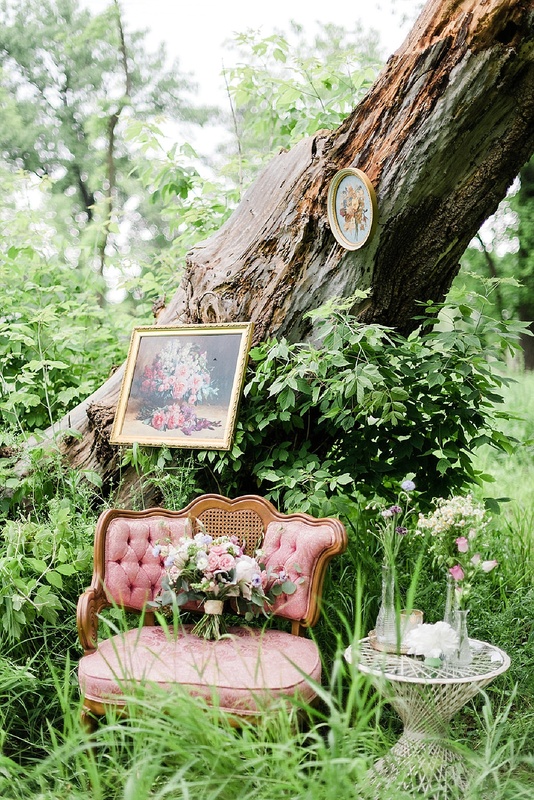 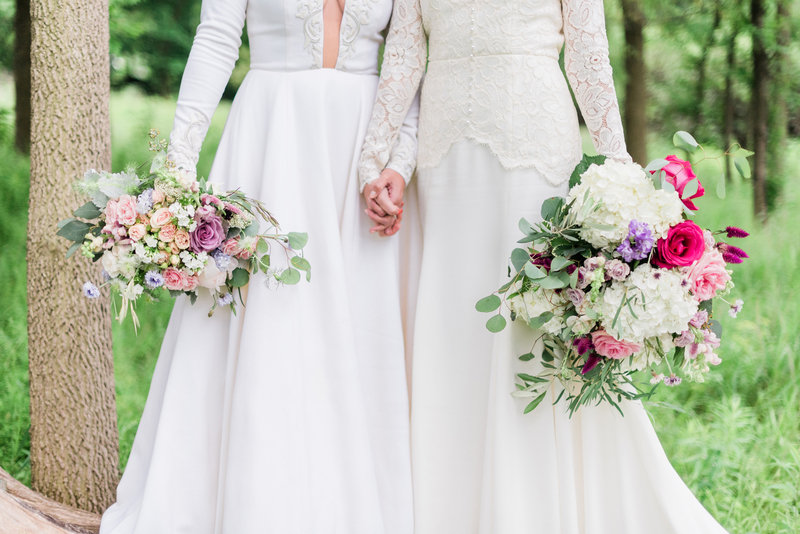 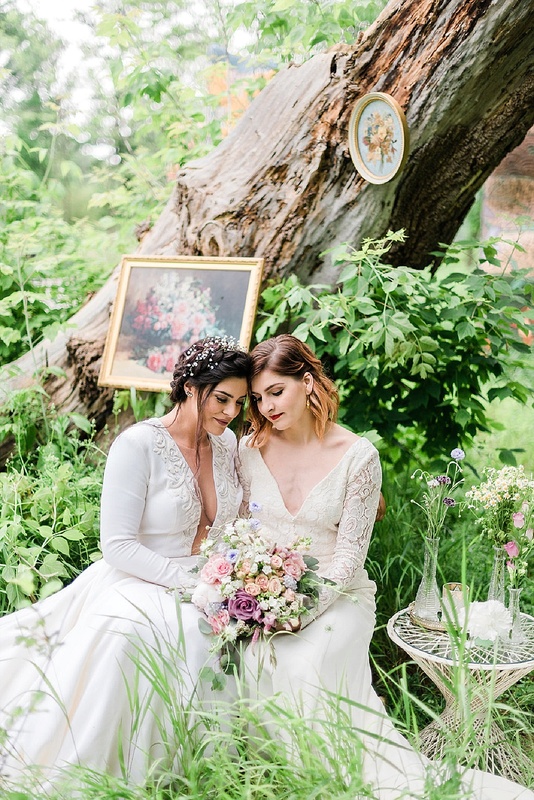 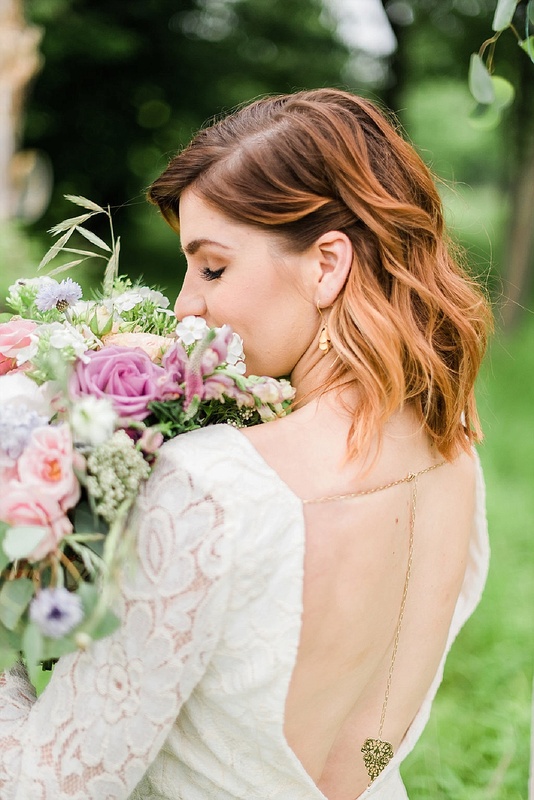 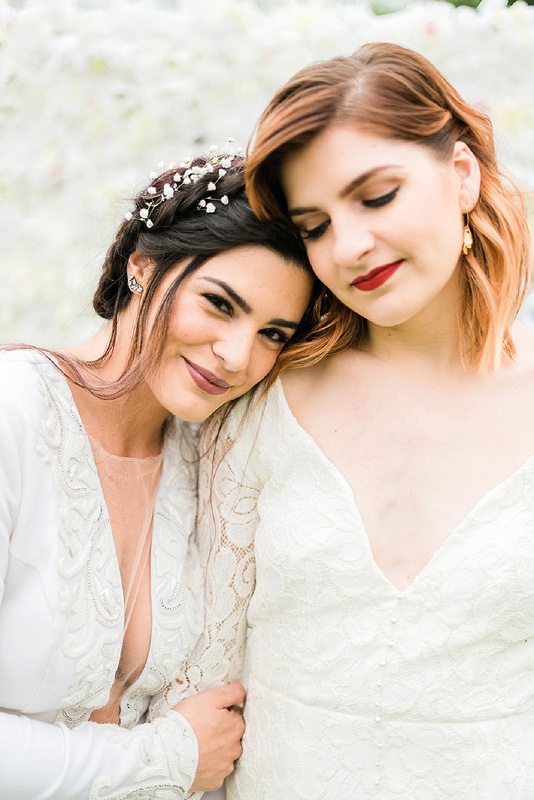 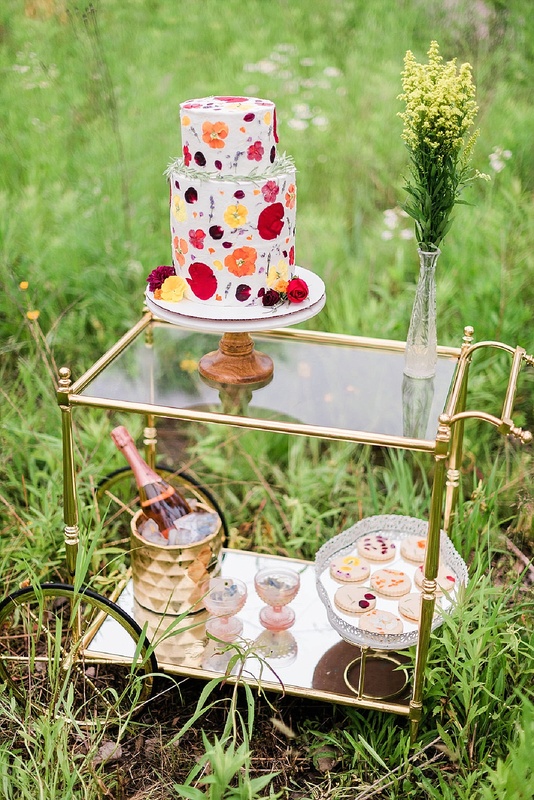 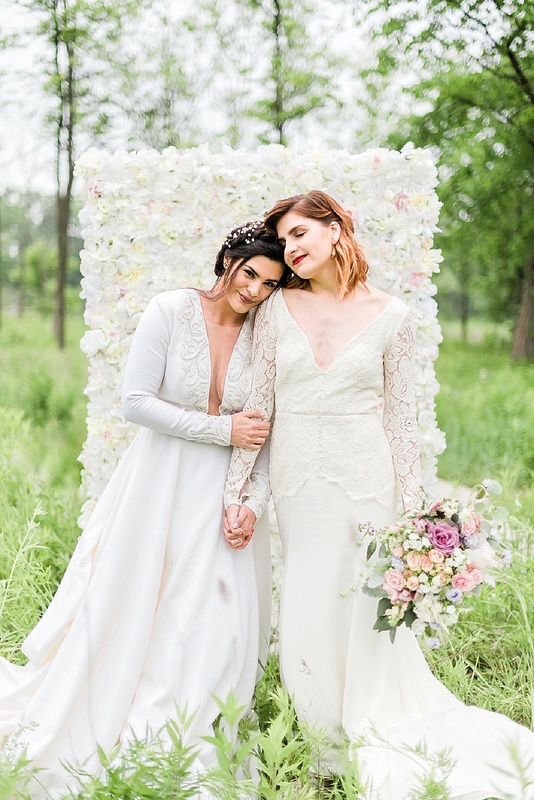 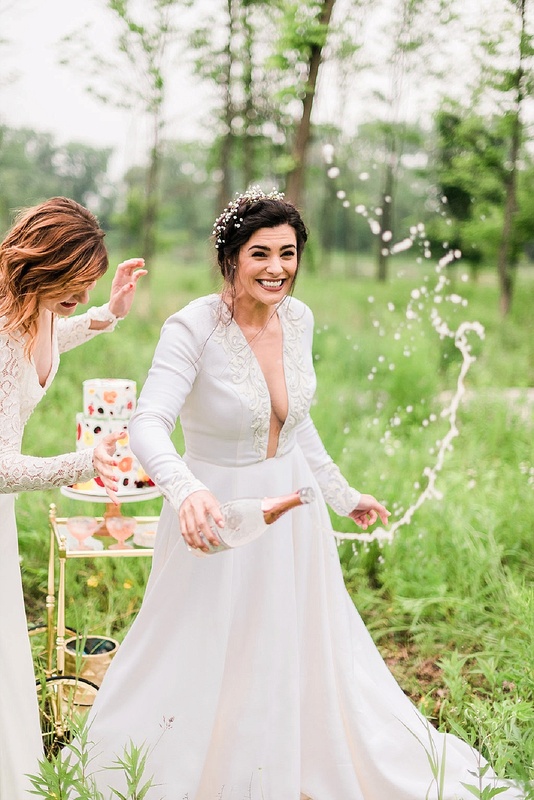 This woodland wedding inspiration from Danielle Heinson Photography features whimsical and bohemian details and two beautiful brides in Edith Elan gowns. 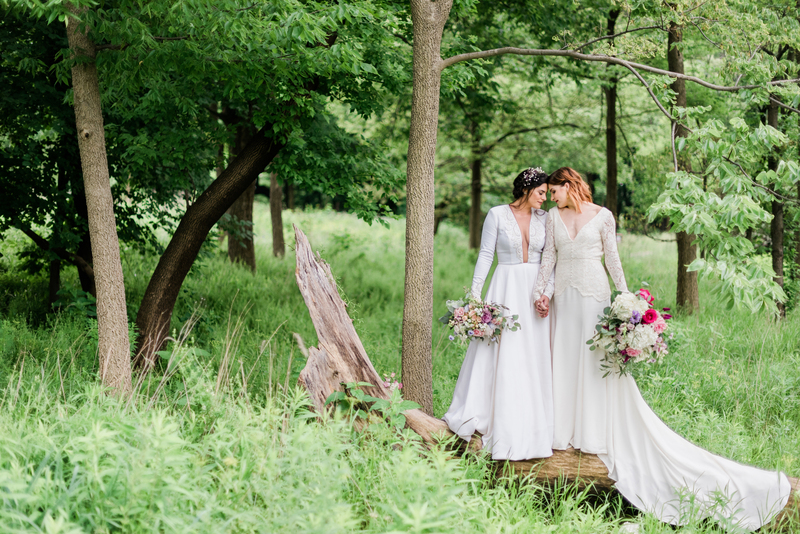 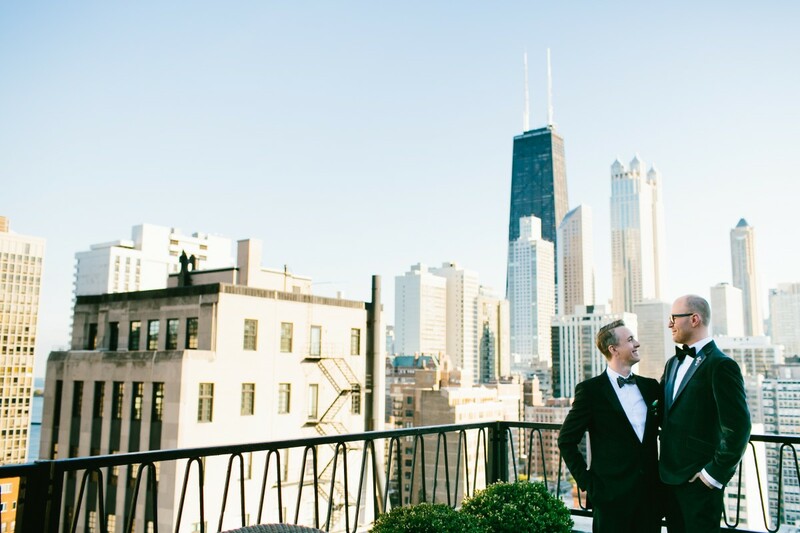 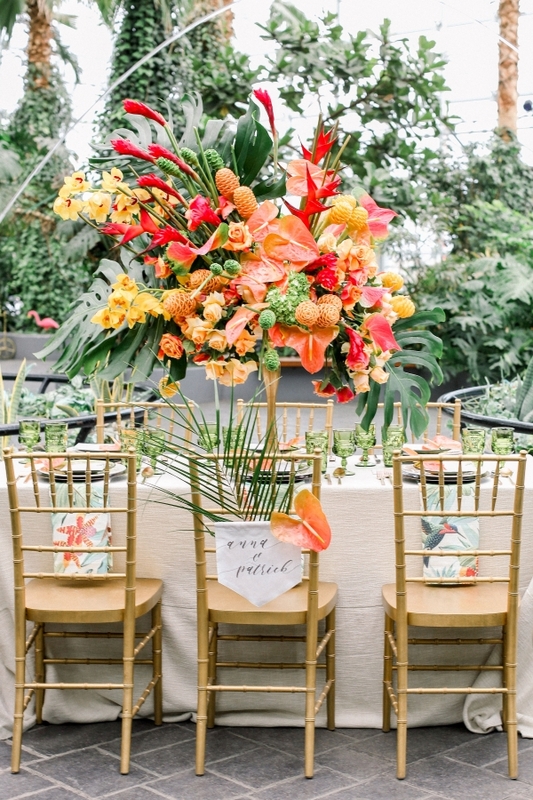 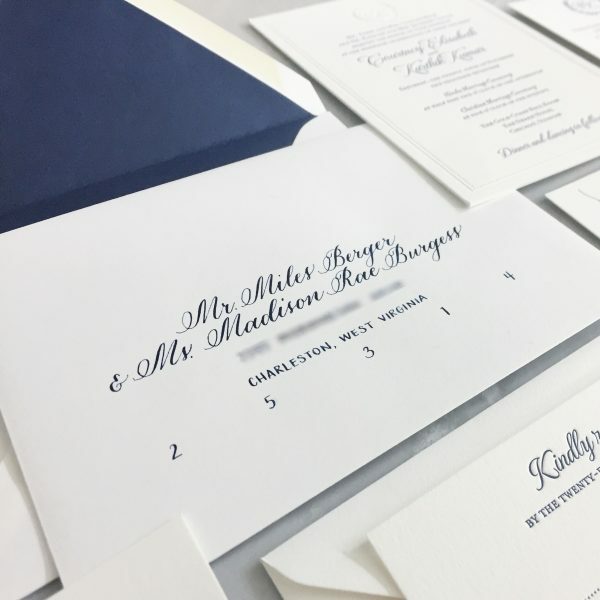 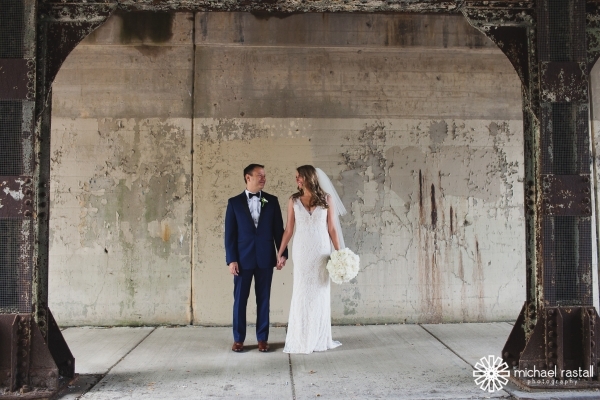 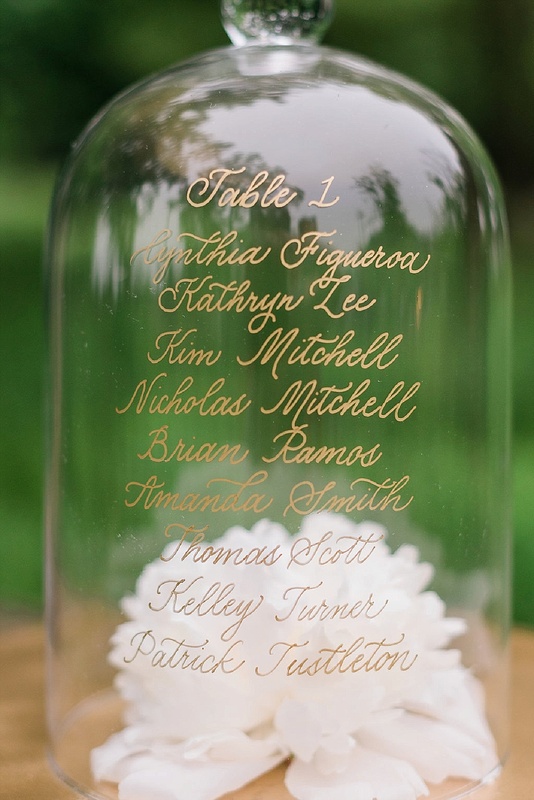 Each forest vignette in the beautiful and natural surroundings of Chicago’s West Ridge Nature Preserve came together for an event that was both beautiful and charming. 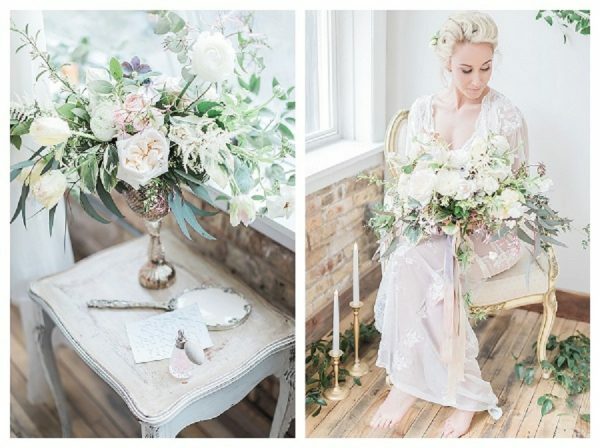 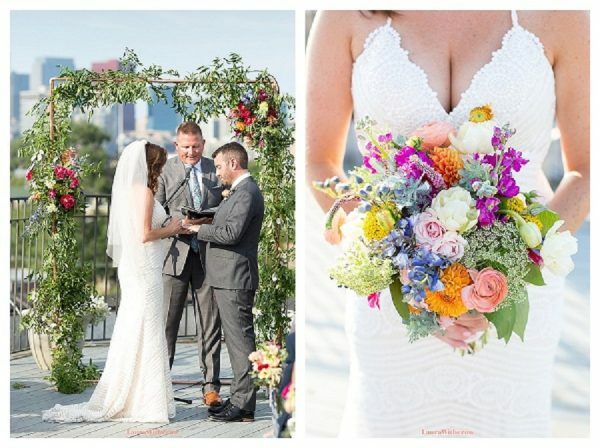 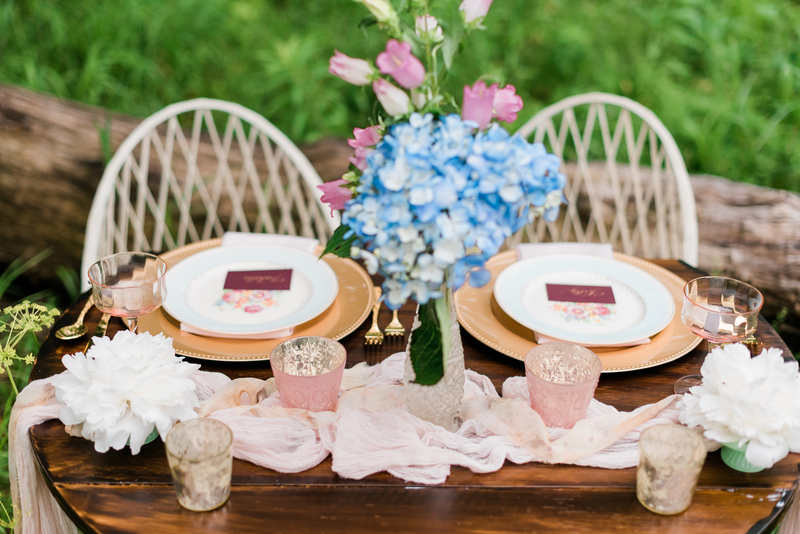 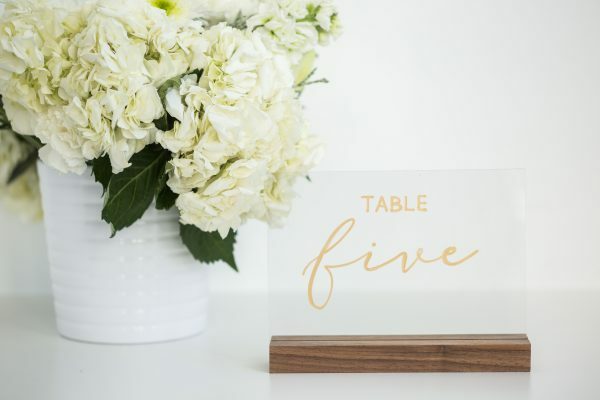 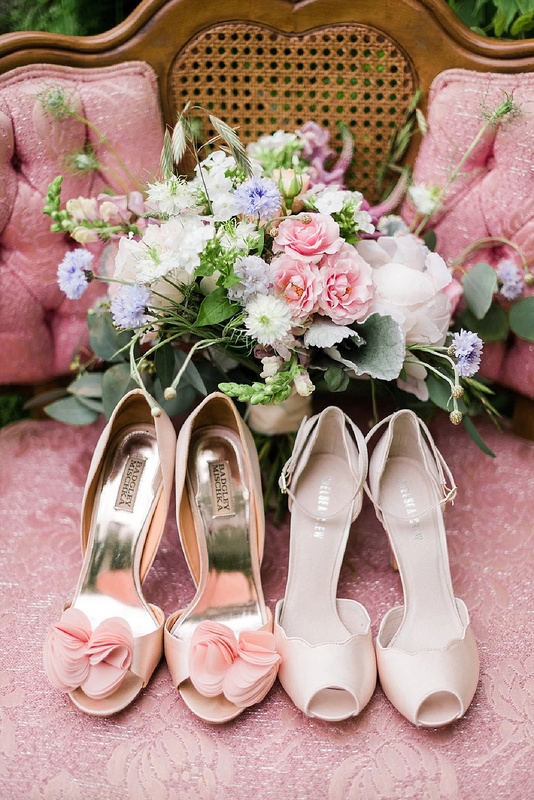 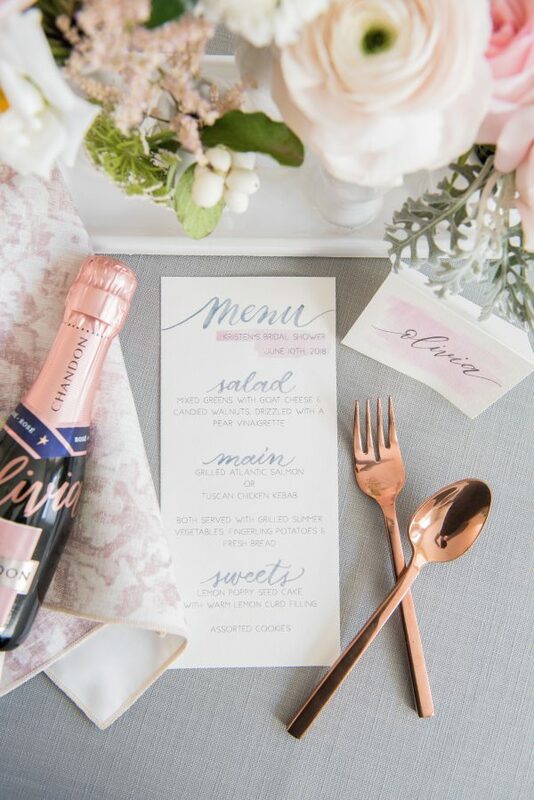 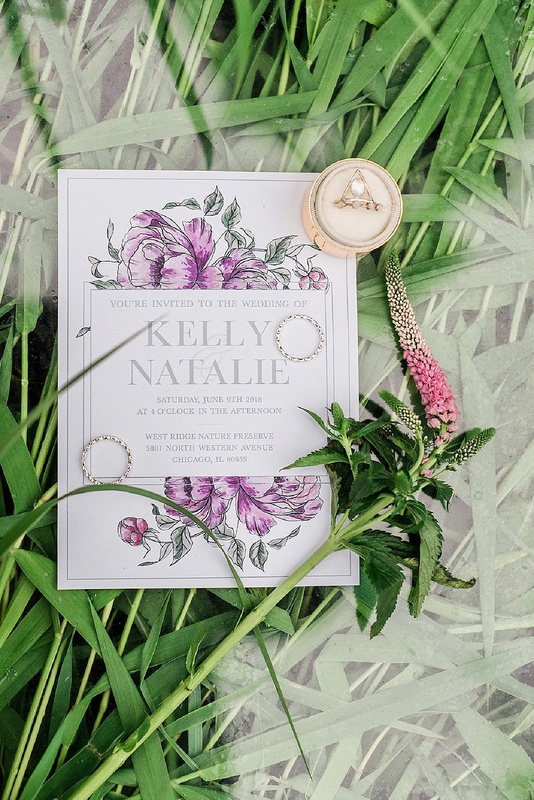 Danielle Heinson Photography both photographed and designed this shoot, brought to life with gorgeous pastel florals from Zuzu’s Petals Events, whimsical rentals from Boho Blush, and beautiful stationery by Simply Scripted Ink.